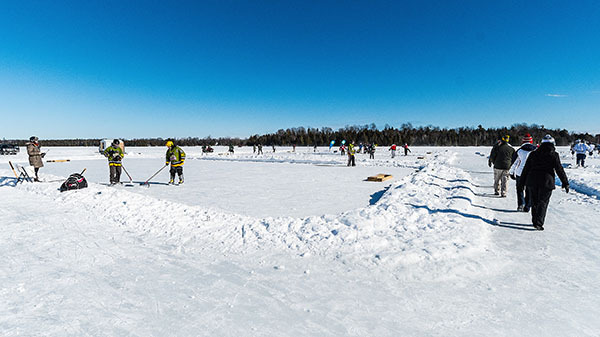 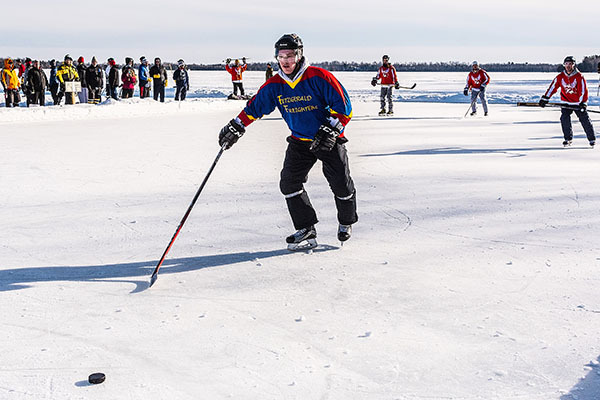 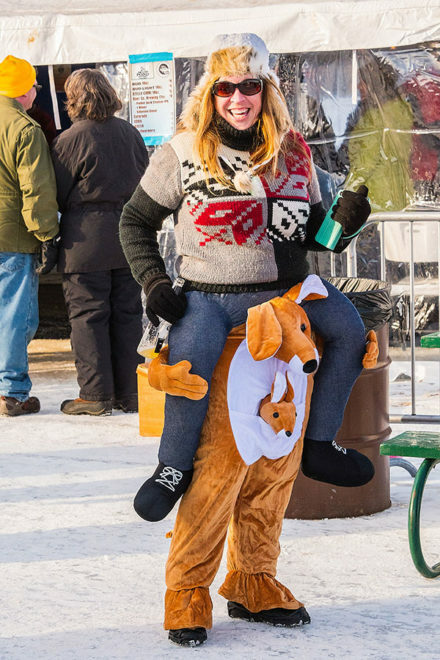 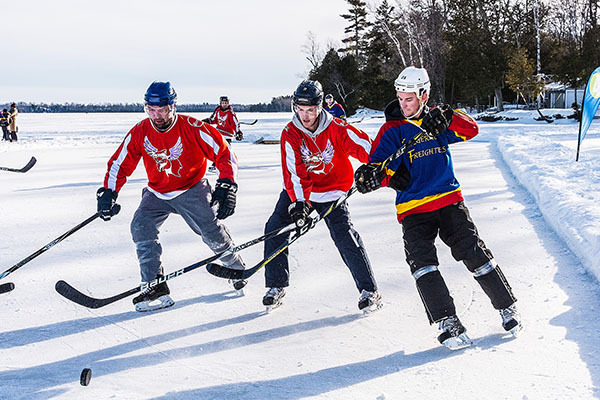 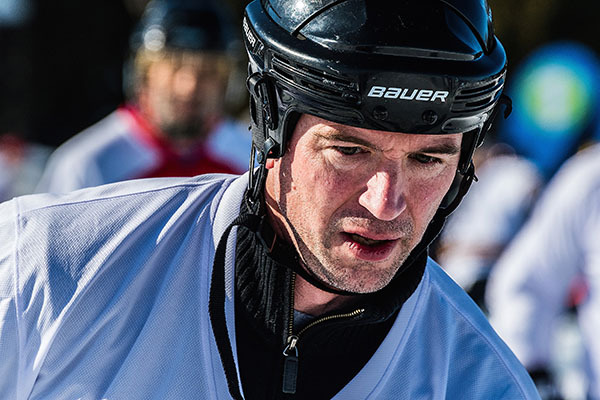 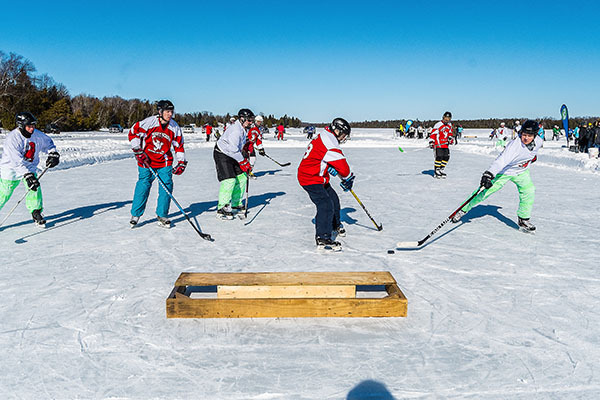 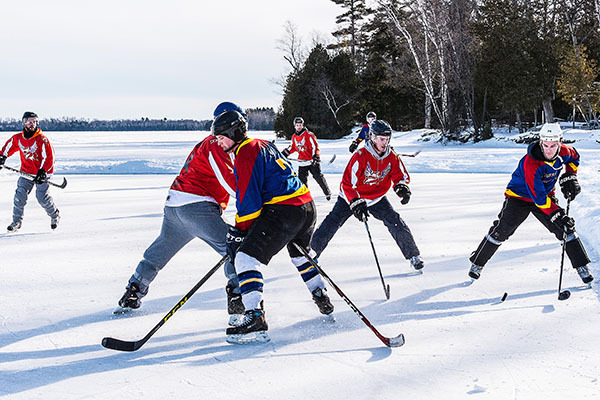 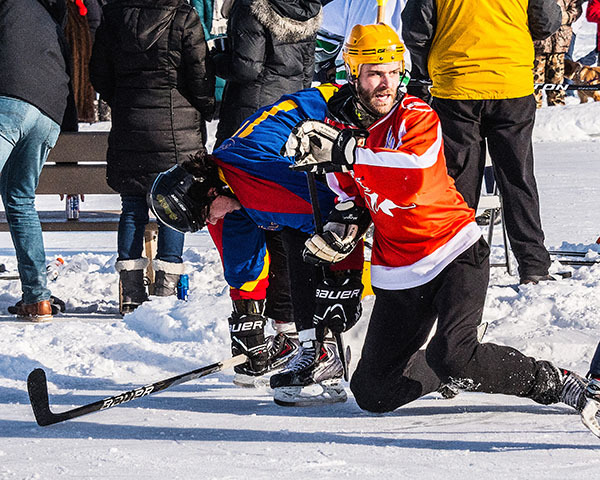 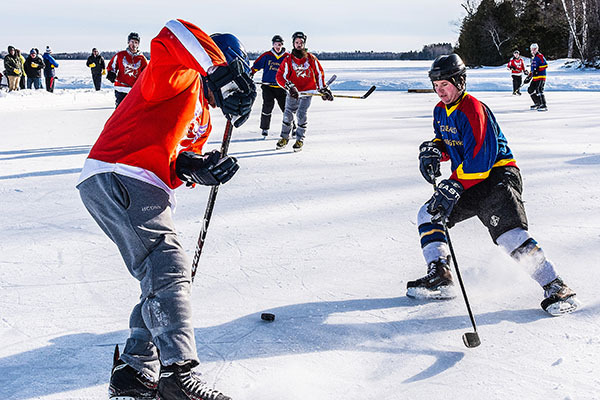 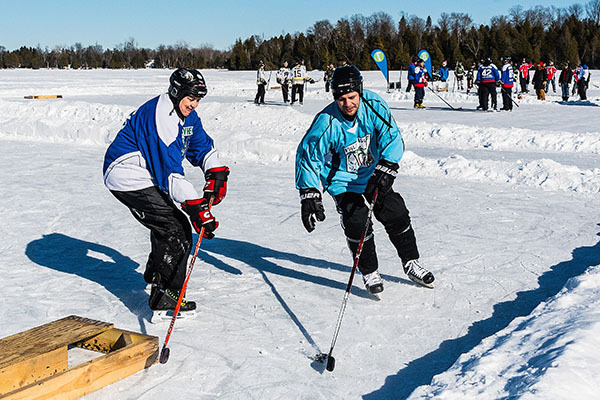 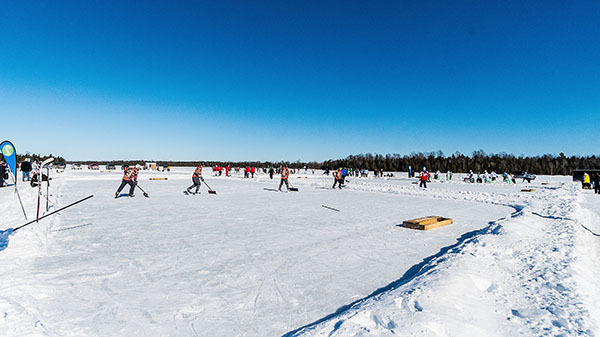 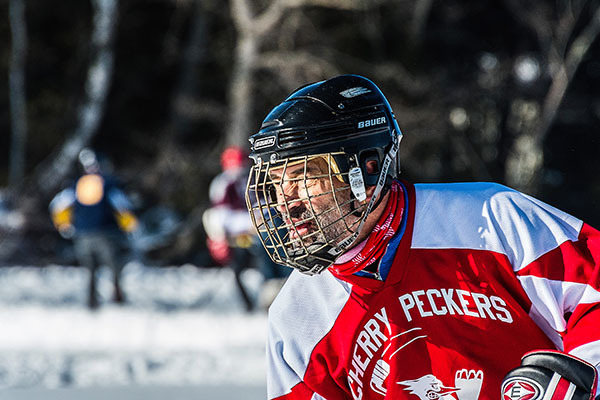 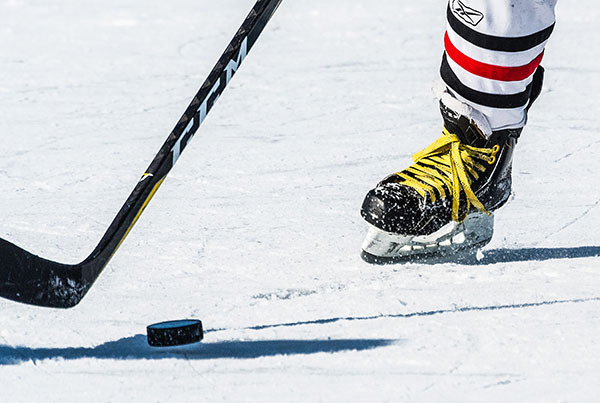 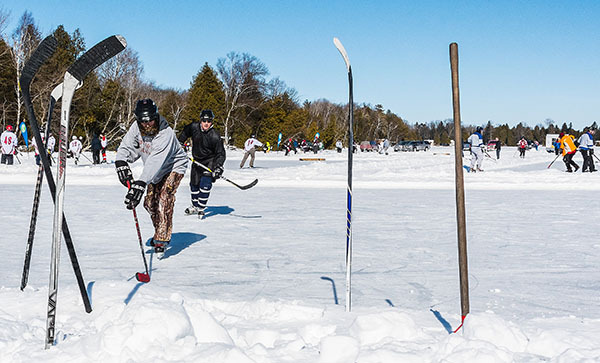 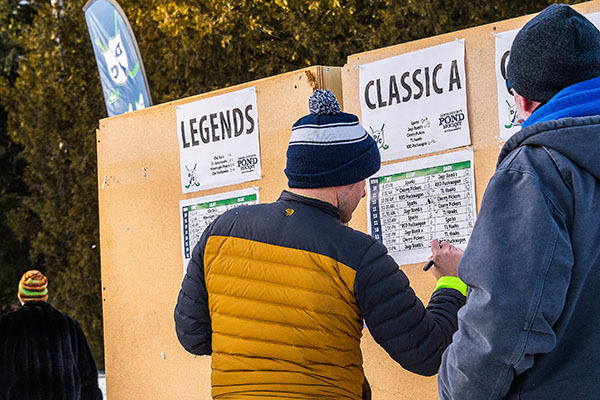 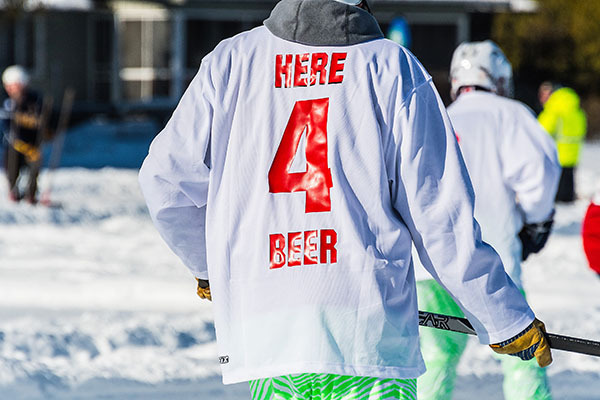 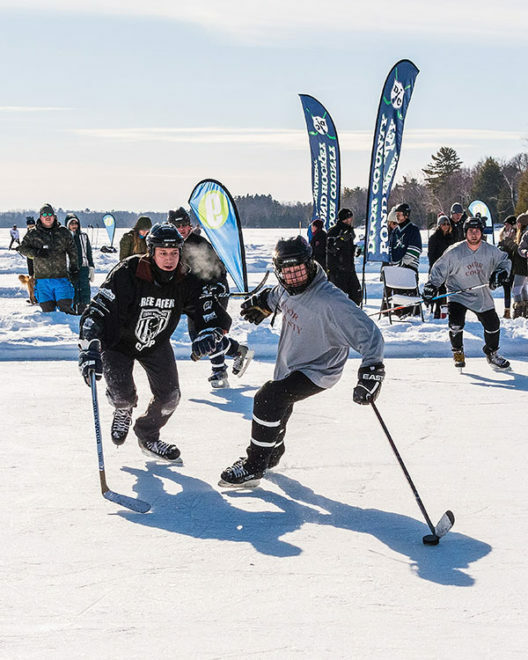 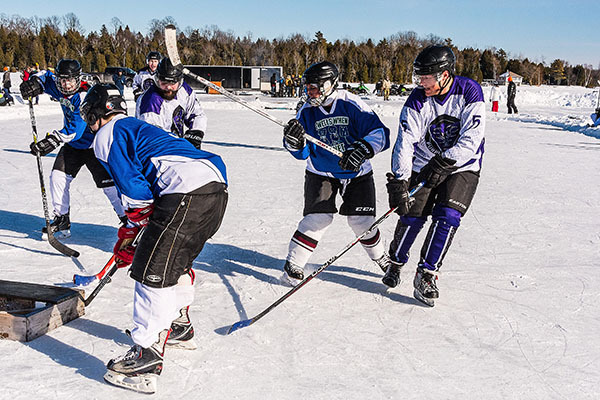 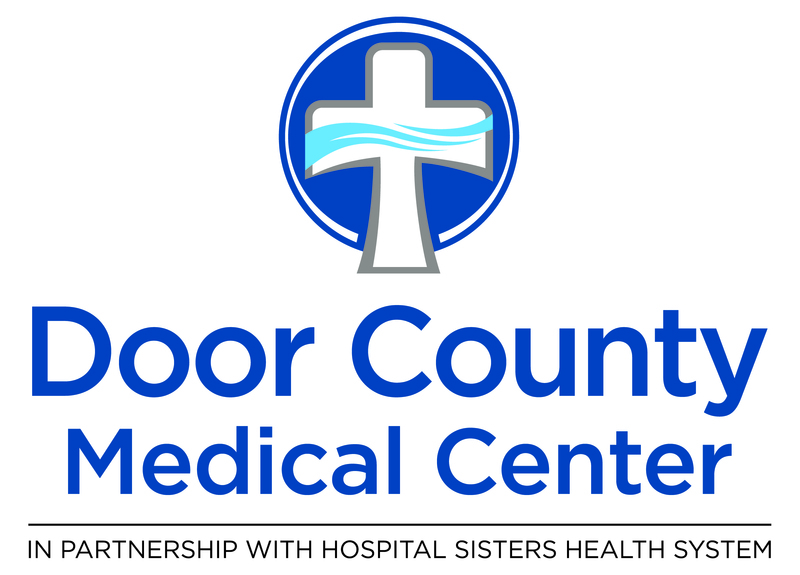 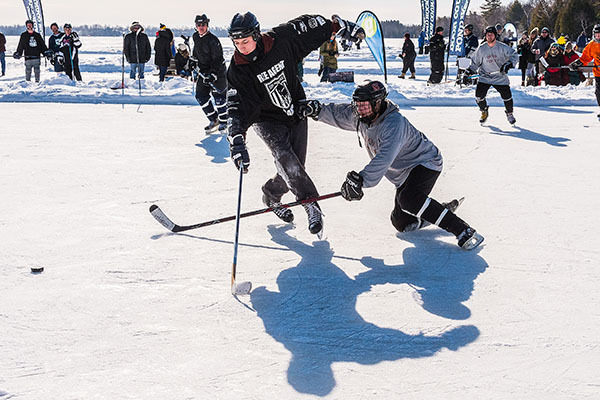 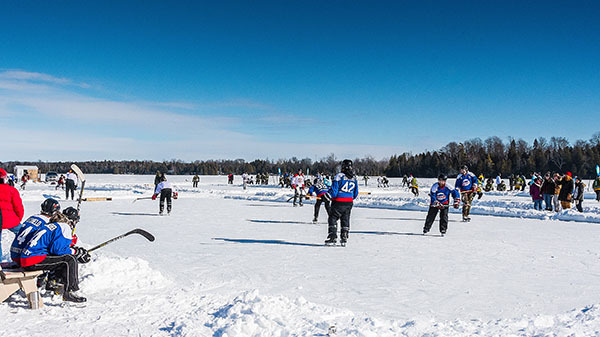 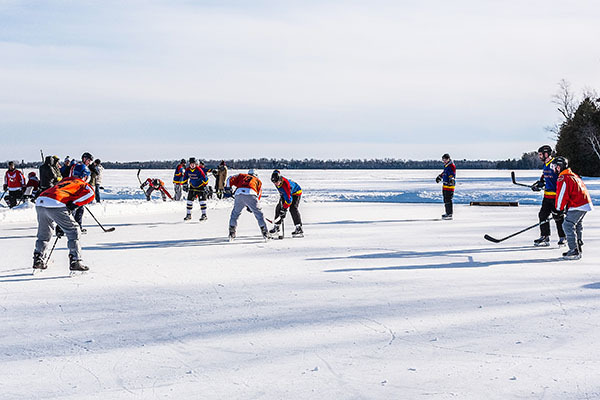 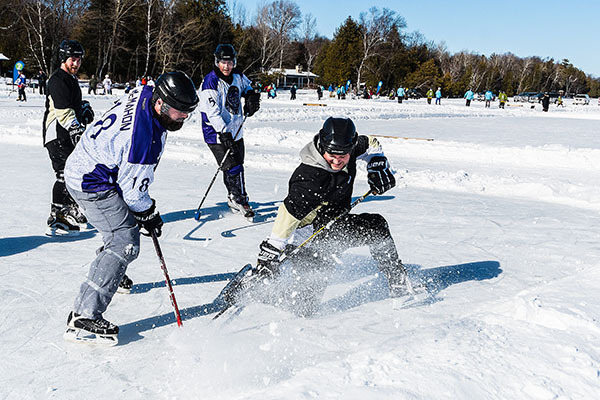 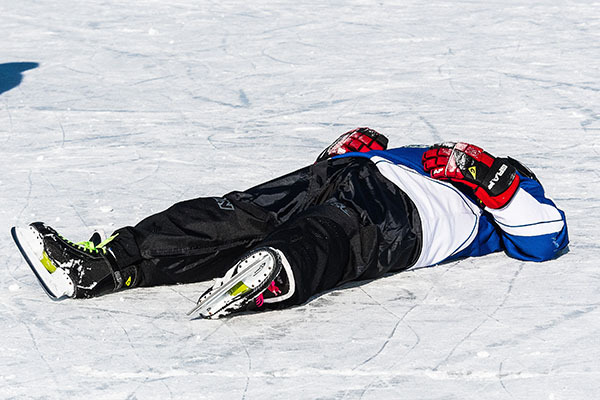 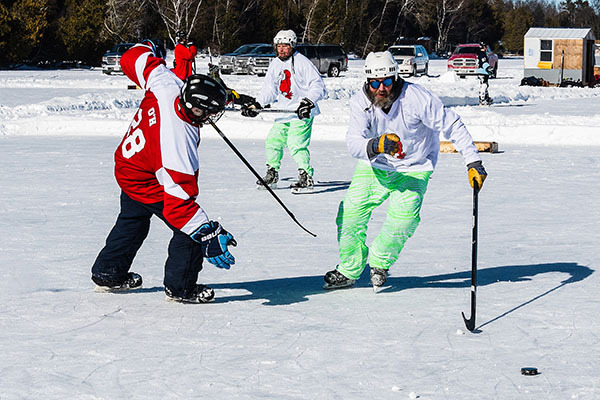 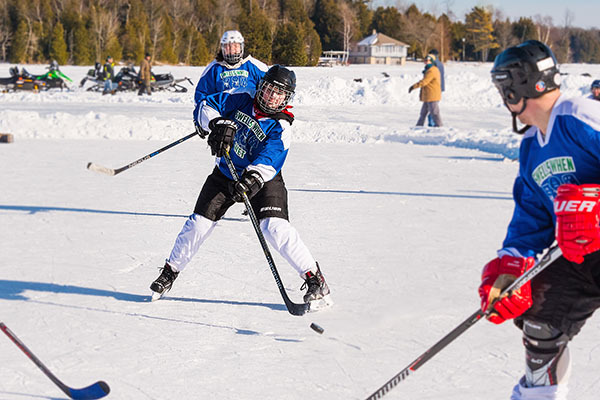 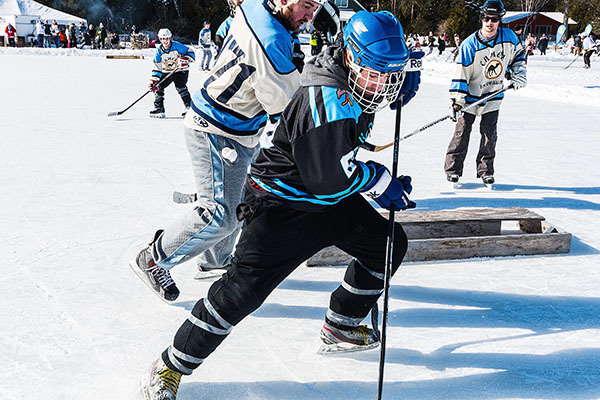 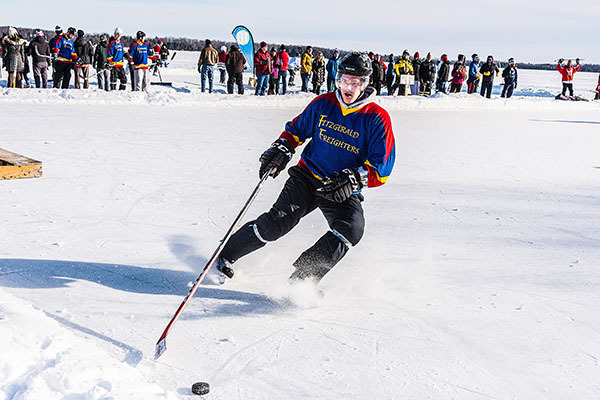 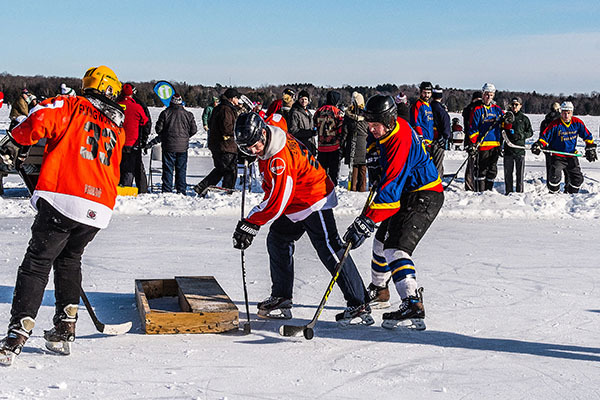 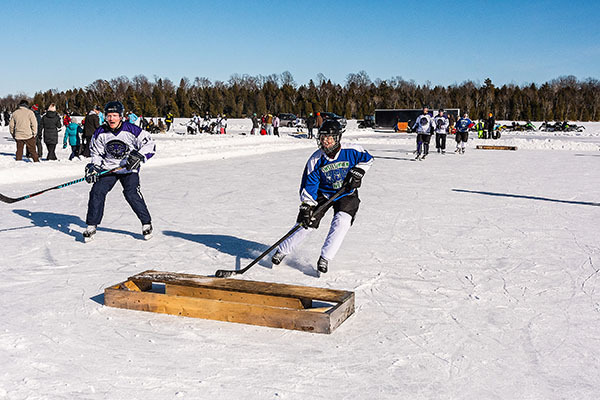 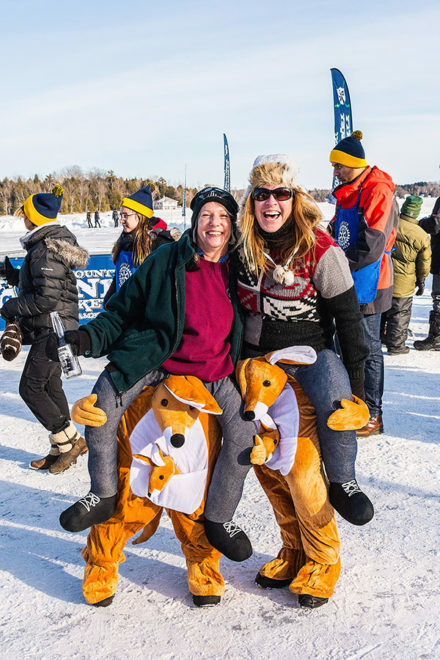 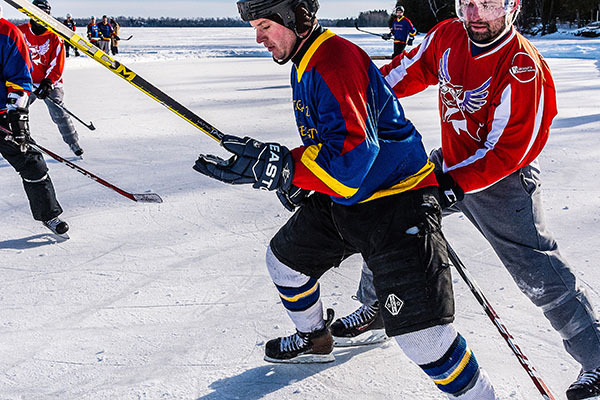 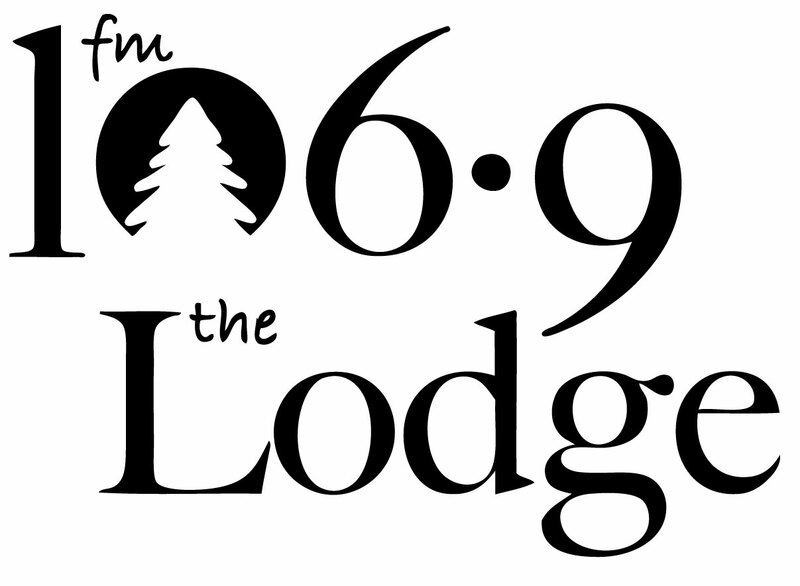 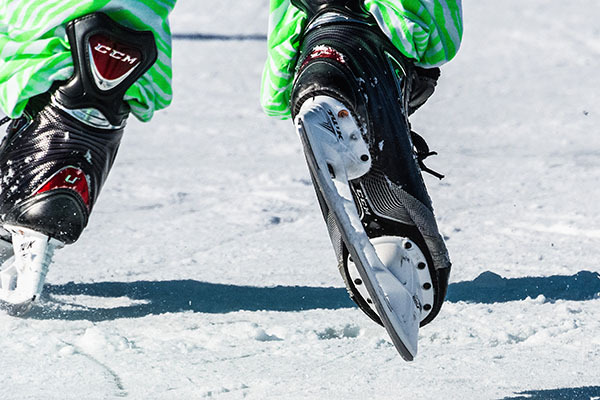 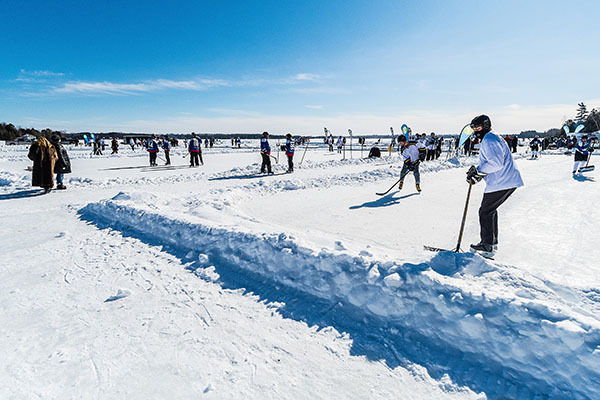 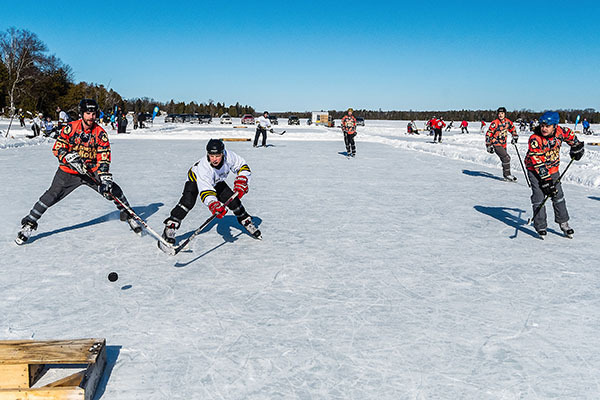 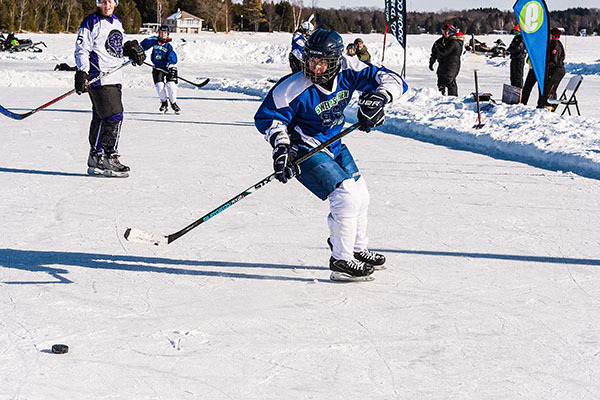 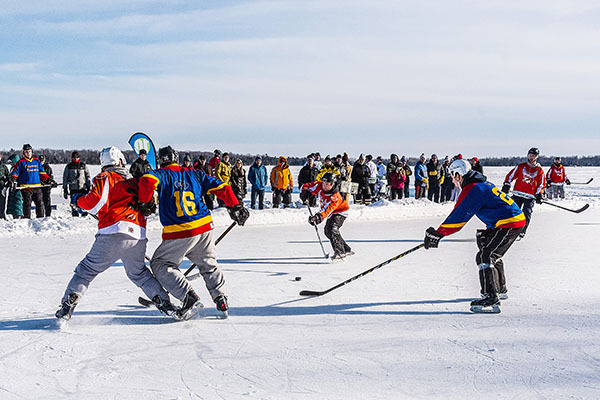 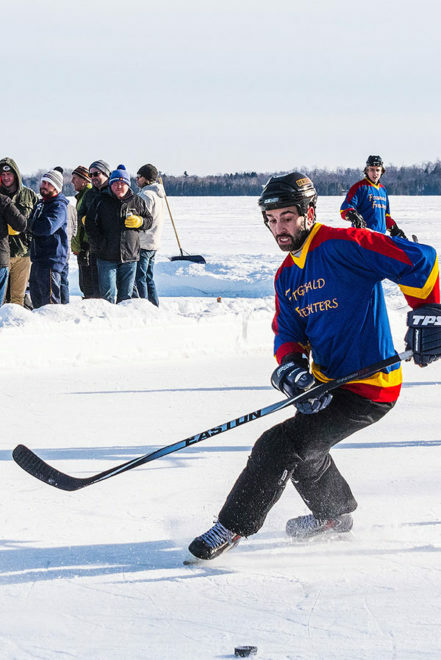 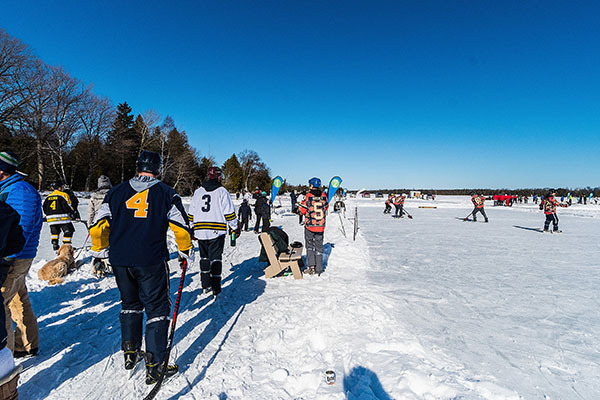 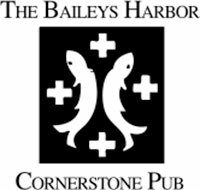 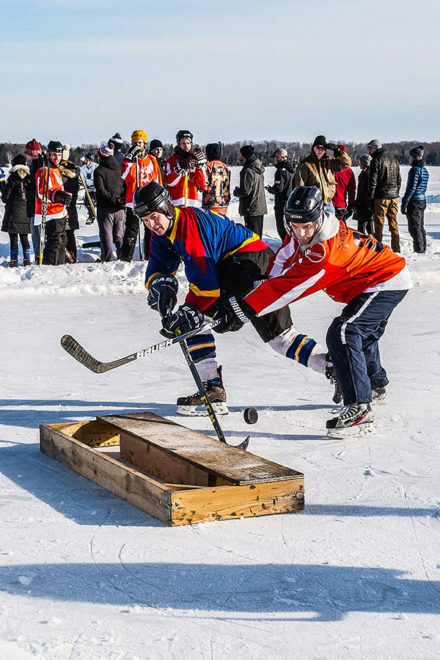 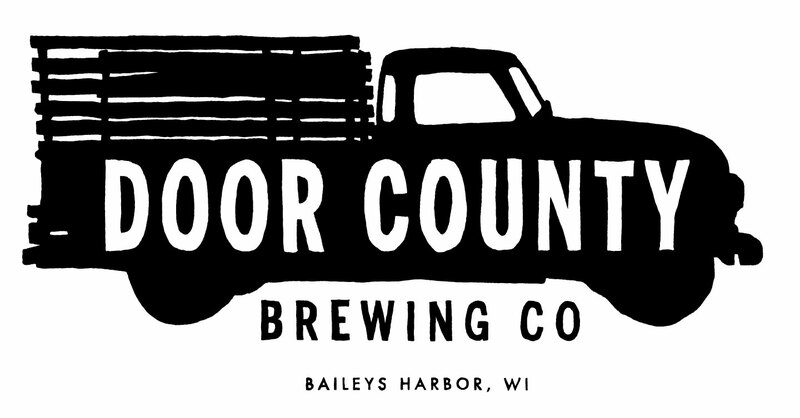 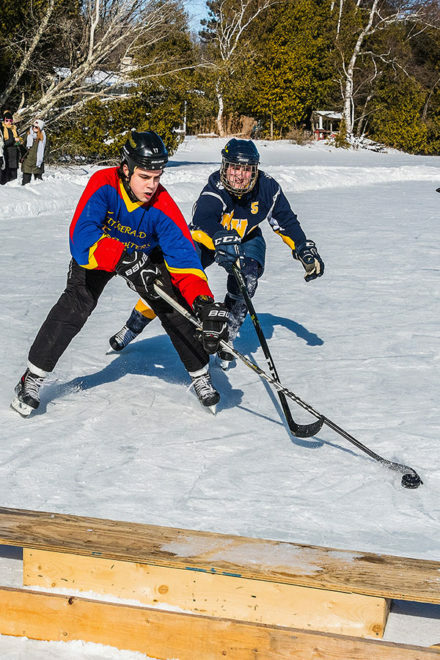 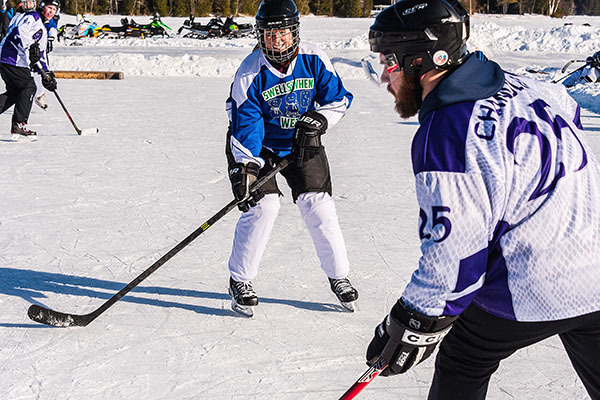 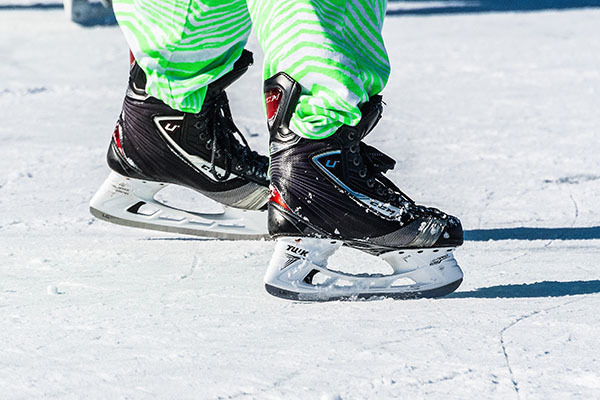 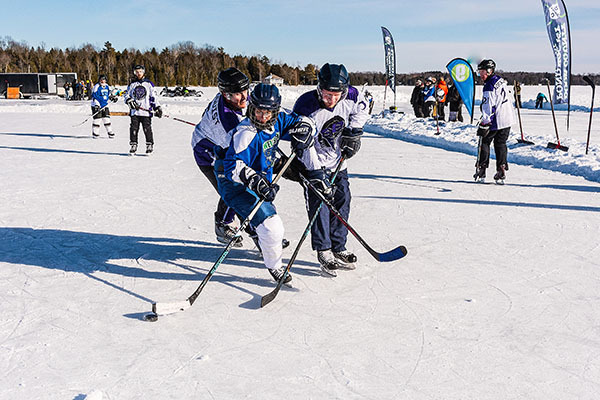 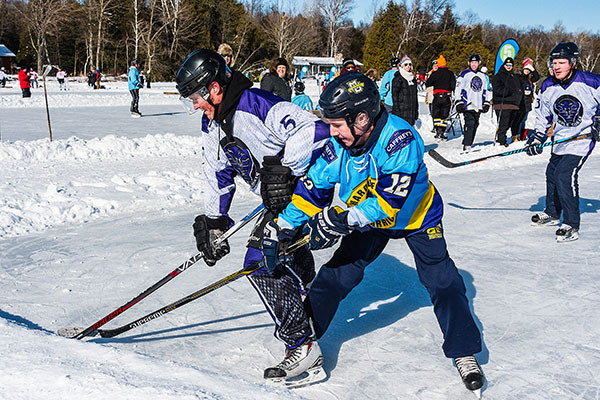 Forty-six teams participated in the 2018 Door County Pond Hockey Tournament on Kangaroo Lake in Baileys Harbor. 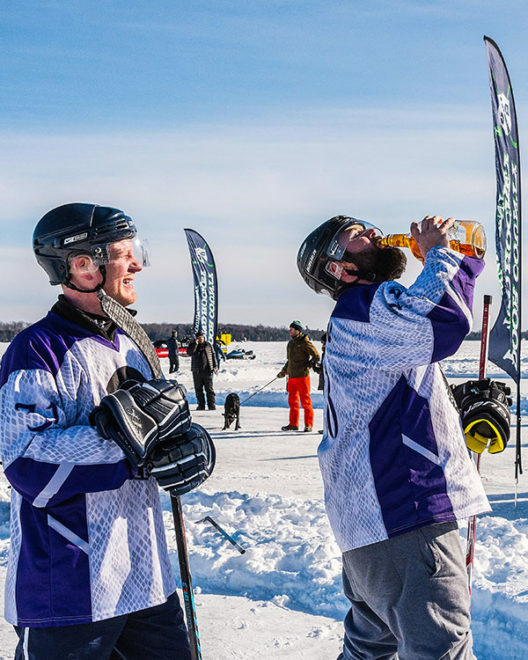 Six teams emerged victorious in their divisions and raised the Stanley Thermos. 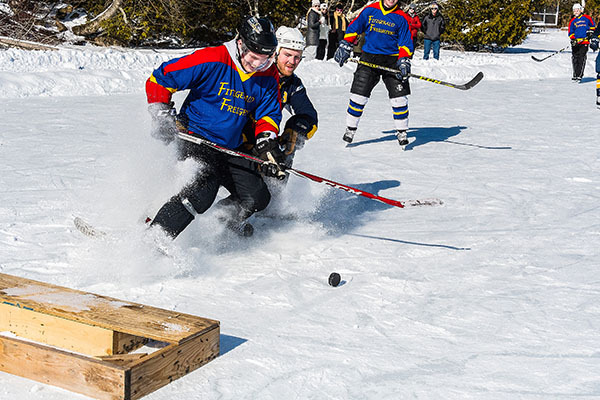 All photos by Len Villano.